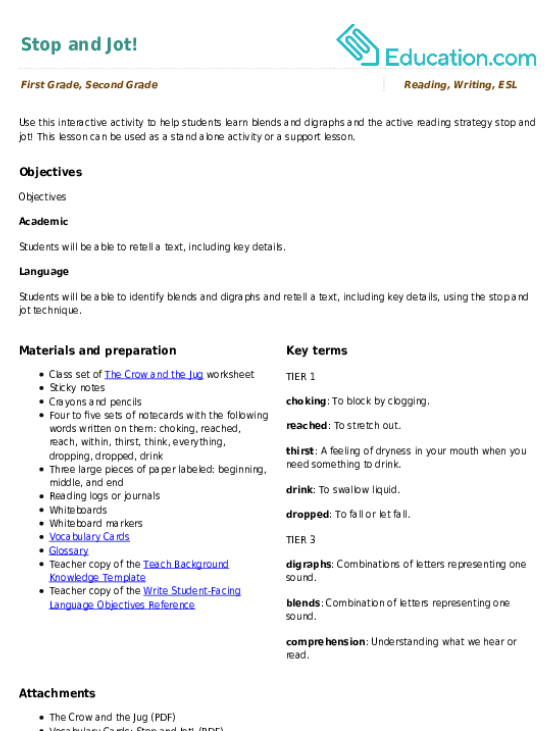 This lesson can be used as a pre-lesson for the Sticky Reading ComprehensionLesson plan. Choking: To block by clogging. Thirst: A feeling of dryness in your mouth when you need something to drink. Dropped: To fall or let fall. 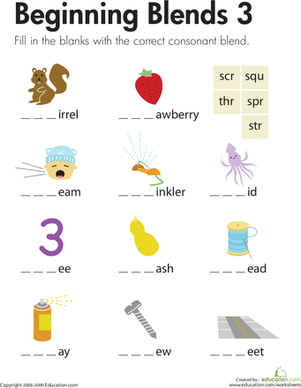 Digraphs: Combinations of letters representing one sound. Blends: Combination of letters representing one sound. Comprehension: Understanding what we hear or read. Students will be able to retell a text, including key details. Students will be able to identify blends and digraphs and retell a text, including key details, using the stop and jot technique. Explain to students that today they will be learning about blends and digraphs and using the stop and jot active reading strategy to understand and remember details after reading a new short story. Remind students that good readers comprehend what they are reading. Call on a few volunteers to explain what the word comprehension means. Clarify that ComprehensionMeans, "I understand what I read." Comprehension means I understand (touch head) what I read! Write CH, TH, and DR on the board. Split students into small groups and pass out the sets of notecards. Explain that they will be sorting words into three different categories: words that have the digraph ch, words that have the digraph th, and words that have the blend dr. Call on a student to explain what digraphs and blends are. Explain to students that DigraphsAnd BlendsAre combinations of letters that represent one sound. Explain that although they sound tricky, they are easy to spot in text. Explain to the students that these words will be in the text they are reading today so it's important to have a solid understanding of what the words mean to understand the text better. Give students time to sort the notecards into the three categories. Observe students and give them time to check their answers. Allow students to share answers and write them down on the board under the corresponding digraph or blend. With students still in small groups, pass out whiteboards and markers. Explain that they will be making sentences using the words on the notecards. Provide a few example sentences for the students. Remind students to start their sentences with a capital and end with a period. Give students time to create a few sentences in their small groups. Ask students to pick out their favorite sentence and do a whip around pass with the students, allowing each group to share out. Pass out The Crow and the Jug worksheet and give 3–4 sticky notes to each student. Explain to the students that as you read the story aloud, you want them to write a blend or digraph they hear, a sentence about what is happening, or draw a picture of what's going on in the story. Provide an example for the students. For example, after reading the first two sentences, write "The crow flew to the jar." Then draw a picture of a bird flying to a jar. Explain to the students that you could have also written the word crow to represent a blend you heard during the read aloud. Reiterate that the strategy "stop and jot" helps us remember details from what we read. Re-read the story again and give students time to stop and jot their words, sentences, or pictures. Give students time to share their answers. 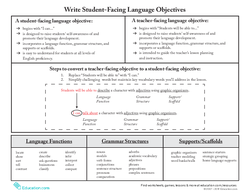 Provide beginning ELs with home language (L1) support and instructions. Allow ELs to draw pictures and write words in L1 during the sentence activity. 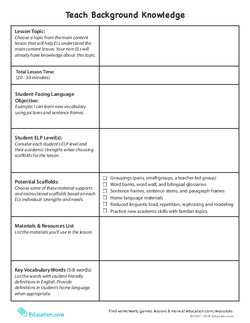 Provide ELs with a bilingual glossary of blends and digraphs during word study. Allow students to draw pictures during the assessment and orally answer questions in home language (L1). Encourage students to write sentences using two or more of the words during the sentence activity. Ask students to write a short paragraph about the beginning, middle, and end of the story in their reading logs or journals. Tape the large pieces of paper with the labels beginning, middle, and end around the room. Put students in pairs and ask them to re-read the story, thinking about which part of the story their sticky notes connect to. For example, if the student wrote the word choking, that would connect with the beginning of the story, because that is where the crow was choking with thirst. Give students a few minutes to discuss with their partner. During this time, walk around and assess the students' responses, making note of students who are struggling with understanding where their sticky notes would go. Allow students to place their sticky notes on the correct large piece of paper. Discuss answers as a whole group. 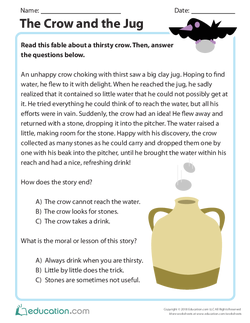 Answer the questions at the bottom of The Crow and The Jug worksheet as a whole group. Reiterate to students that today they learned about blends and digraphs and used the stop and jot activity to retell details from The Crow and the Jug. I can use the stop and jot strategy to ____. Comprehension means I ____What I ____. An example of a blend is ____. An example of a digraph is ____. The story I read was about a ____That ____. 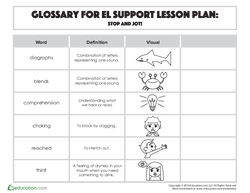 Use this glossary with the EL Support Lesson: Stop and Jot! Vocabulary Cards: Stop and Jot! 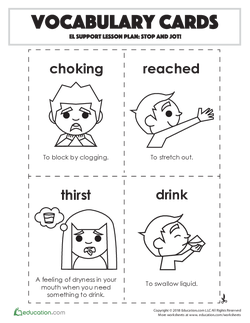 Use these vocabulary cards with the EL Support Lesson: Stop and Jot! Kids will sound out each word and identify the ending blend. 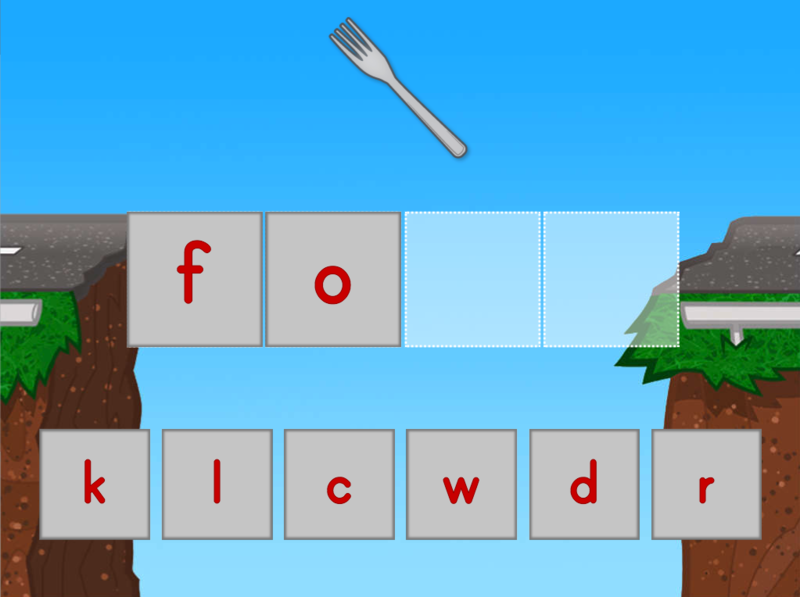 Kids choose the correct consonant blend from the boxes and complete the word.